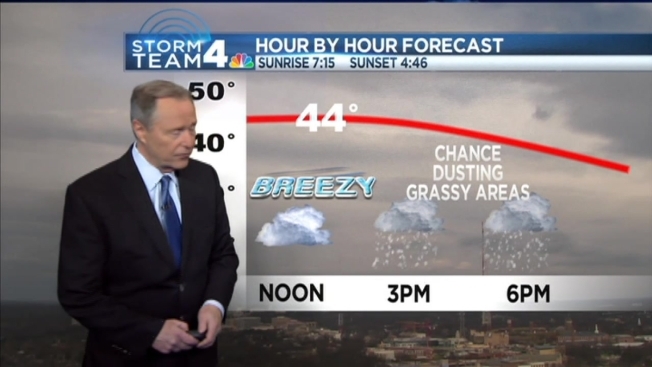 You might be seeing snow flurries out your window Thursday afternoon. Blustering wind and gusty snowflakes are moving through portions of D.C. and central Maryland, with flurries hanging on until mid to late afternoon. The snow will mostly be "conversational" and low-impact, said Storm Team4 Meteorologist Veronica Johnson. Roads are looking fine, but a dusting is possible on grassy surfaces. Further north, the National Weather Service reports bands of light snow moving to the Baltimore metro area through the early afternoon. The temperature is reported to be at or below freezing, with about 2/10 inch of snowfall is expected there. Post by City of Laurel, Maryland City Hall.